In 2000, after the PS2 was officially launched Sony has created a fever spreading around the world, a series of games released for this line of handheld games. After 17 years, we no longer see the PS2, even the PS3, the console market is gradually replaced by more modern equipment such as PS4 and XBOX. However, many people would like to be able to replay old games that have been associated with their childhood. This number is not low, so DamonPS2 has listened to this and brought DamonPS2 PRO – the best PS2 emulator for mobile, specifically the device is using Android operating system. In terms of compatibility, the application supports most high-end Android phones such as the Samsung Galaxy S8, Xiaomi Mi6, Huawei P10 and some devices using the Snapdragon processor. 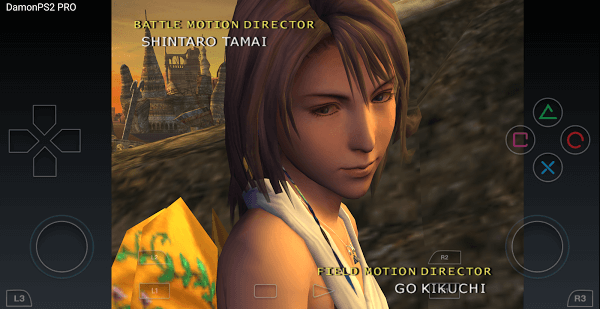 According to publishers, the app can run most games on the PS2 but as many as 90% of these games have a black screen, only about 1000 games can run smoothly on the application. This implies (15% of the PS2 game market). For the best support, you should purchase this suite from Google Play, and publishers also declare that if you are not satisfied with their product, they will refund it to you. So try to buy it to get the best help from the publisher. If you think that running PS2 games on the mobile is very difficult because there are no handles you are wrong. DamonPS2 PRO (PS2 Emulator) is very caring about everything and of course, the control is also perfect. Virtual buttons on the screen display the full functionality that the handle has. So you can rest assured and experience all the features in the game. 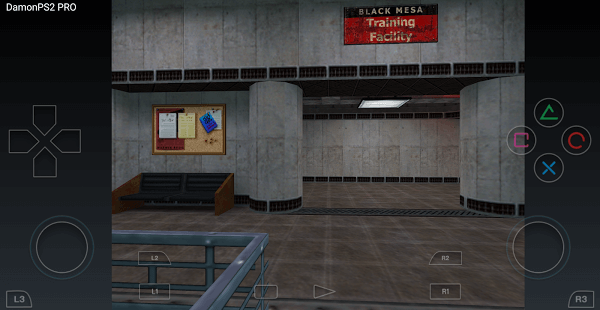 Some advanced features are also supported in applications such as Cheat Code, Widescreen Patch, Frameskip, Mipmap, Save / Load Game State in Cloud Network. That’s why the app is selling for $ 9.99 for the full version. You can buy it at Google Play or click on our link below for quick access. 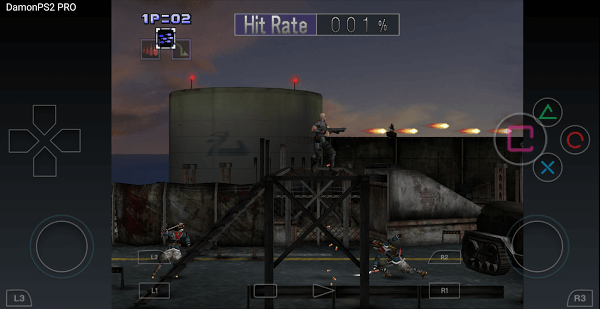 Overall, DamonPS2 PRO is the best PS2 emulator for mobile. If you are a fan of video game consoles, this is a great application that will allow you to experience the best of the best. play it. Installing games into the app is pretty straightforward. Just download the PS2 game kit from anywhere, then open the app and select the game file. Immediately the application will import and operate. Good luck. systems and they also ways we approach them today. However, sometimes they’re discouraged and told with their mythic stories.